Blue Gum Lifestyle Village is a lifestyle village which offers a range of over 50's permanent living options, as well as medium to long-term affordable rental dwellings and powered sites. We have a range of one and two bedroom renovated homes available for Permanent Living at Blue Gum Lifestyle Village. Available now and priced from $73,000 to $99,000 our refurbished homes include new decks and carports and refreshed interiors with kitchen and laundry facilities. 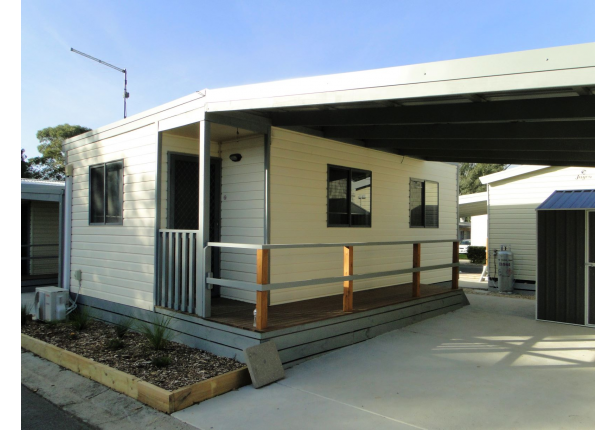 Independent, retirement living in Melbourne at under $99,000, these homes will not last long! Call our Village Manager or inquire below to register your interest.